Alter The Press! 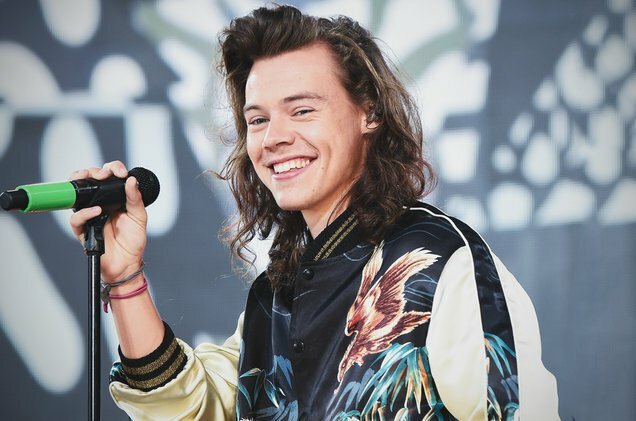 : Harry Styles Teases Debut Solo Single "Sign of the Times"
Harry Styles Teases Debut Solo Single "Sign of the Times"
Harry Styles has dropped another teaser for his imminent solo career. The One Direction singer announced his new single, “Sign of the Times,” along with the artwork via his social media channels earlier today. The highly-anticipated track will be officially released on April 7.